Do you use Xero to process your expense claims? You can authorize your PocketSmith account to send expense claims straight to Xero! If you are an account manager, an employee who needs to be reimbursed for a work expense, or a business owner who uses personal bank cards for work purchases, then this feature is just for you! You will first need to authorize your PocketSmith account with the Xero account that you or your employer uses for expense claims. In PocketSmith, head to the Settings menu and select Security & Connections . 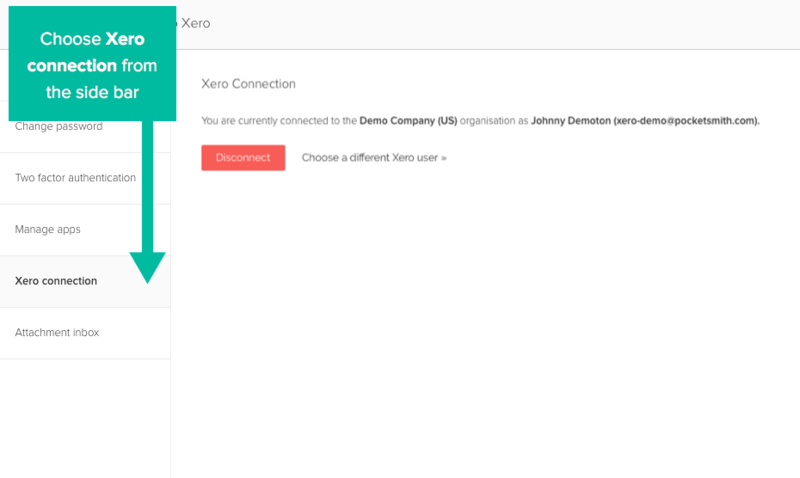 Select Xero connection from the left menu, then click the Connect to Xero button. If you have multiple organizations within your Xero login, you'll see a drop-down list appear so just select the correct organization from the list. 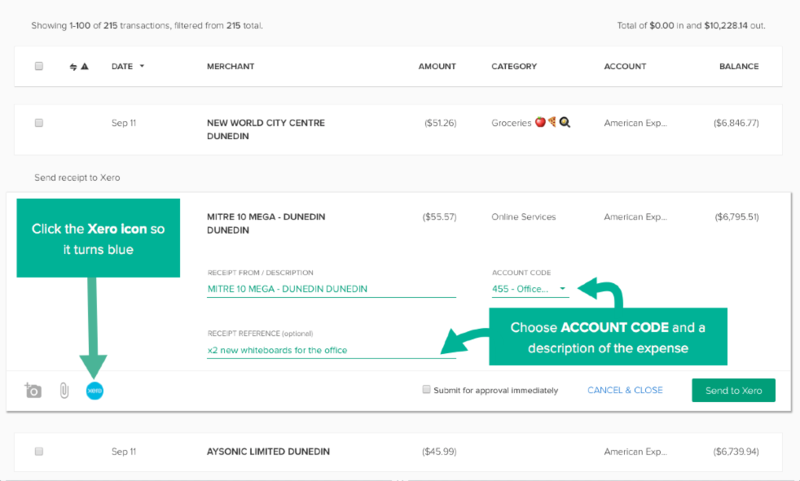 On the Transactions page, click on the transaction that you want to send to Xero as a business expense. 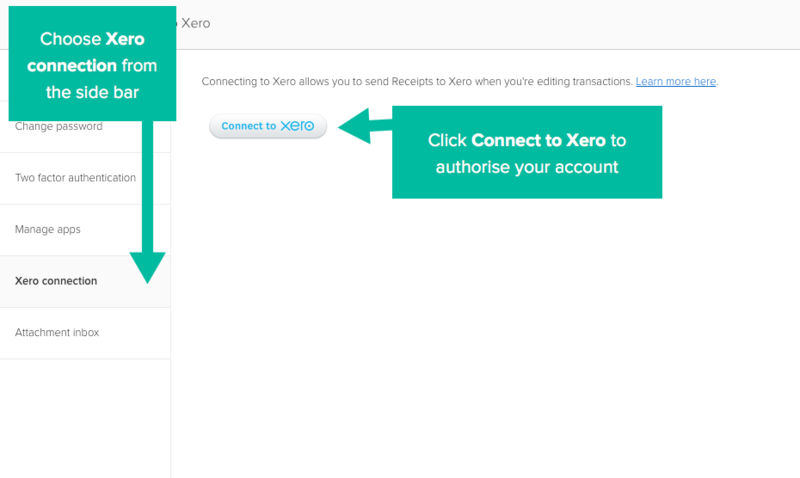 Click the Xero button located on the bottom left of the transaction form. Enter a receipt description, reference and account code. You can also choose to have the receipt submitted for approval immediately. 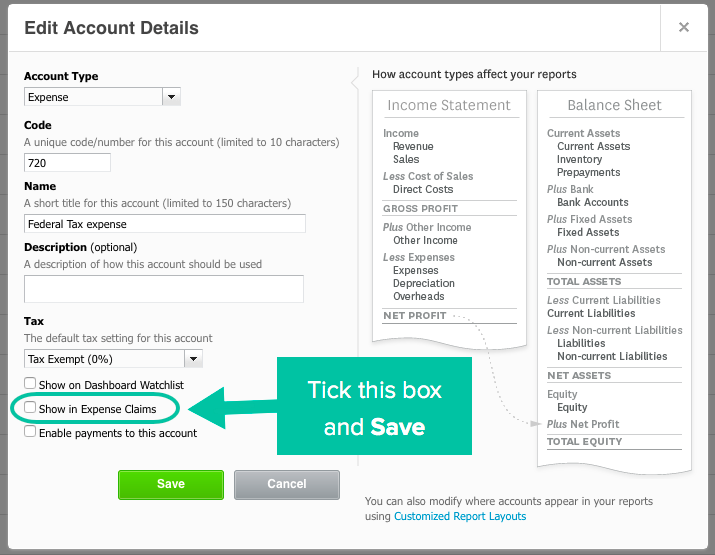 Once the details are correct, click the Send to Xero button. Your receipt will now appear in Xero as an expense claim. "Something went wrong creating your receipt: Account code is not set up to accept expense claims"
For example, you wouldn't want to lodge an expense claim for work drinks against the account code "Advertising". If you have submitted an expense claim and the error message is returned, it means the Account Code you are trying to use has not been accepted. For the code to be accepted, an administrator will need to log into Xero and enable expense claims against that Account Code as shown in the steps below. If you're not an administrator for your organization in Xero, you will need to share the instructions below with an administrator. This Account Code will now be able to be used when submitting expense claims via PocketSmith. 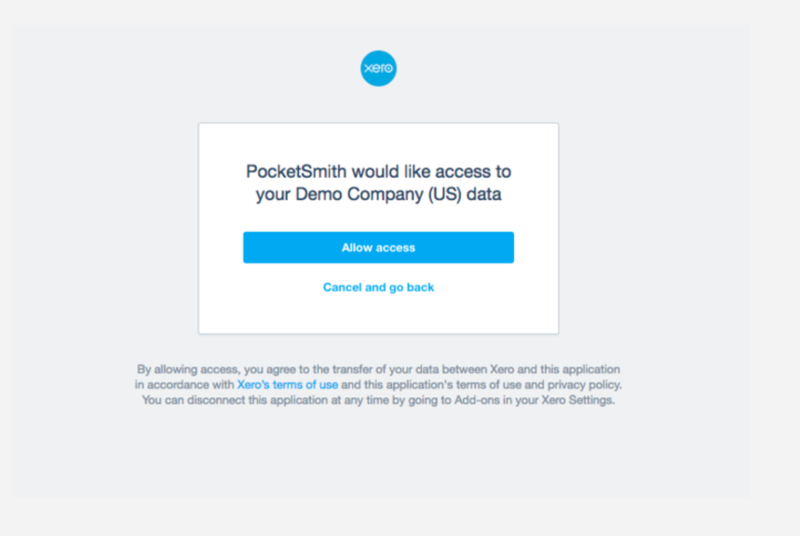 You can remove the connection between the Xero organization and your PocketSmith account at any time. This can be done from within either Xero or PocketSmith. You will then see a message confirming that you have been Disconnected from Xero successfully. 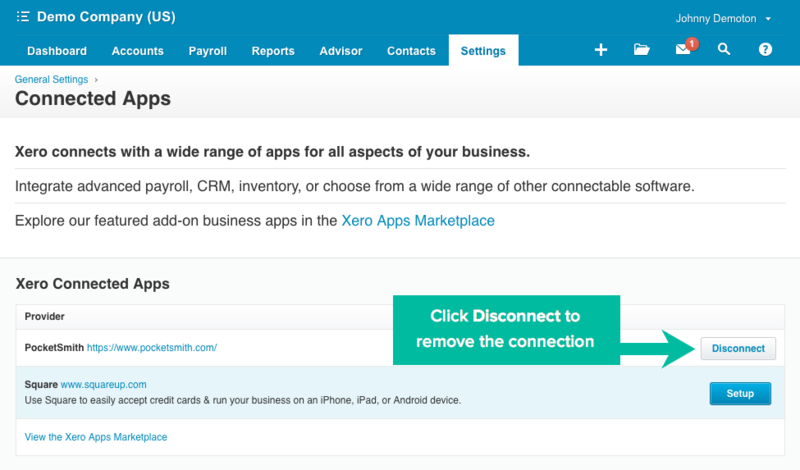 You can now connect another Xero organization to PocketSmith if you'd like. 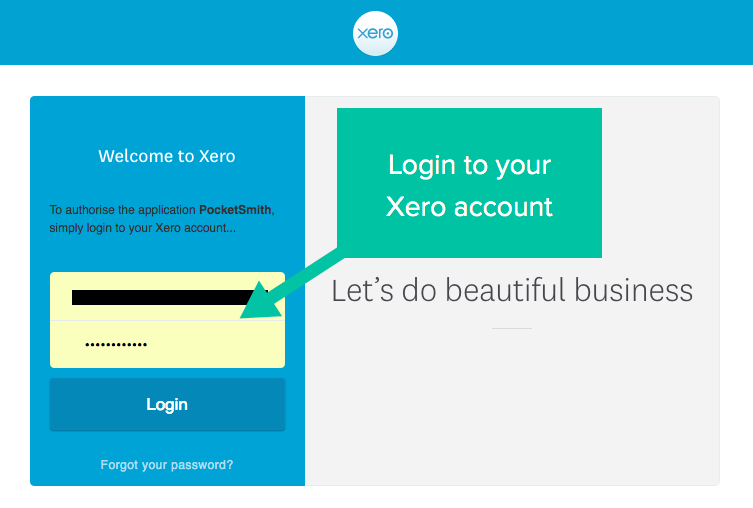 Can I add more than one Xero organization to PocketSmith?